Are you an artist or a photographer? Find out more about our contests. All welcome! 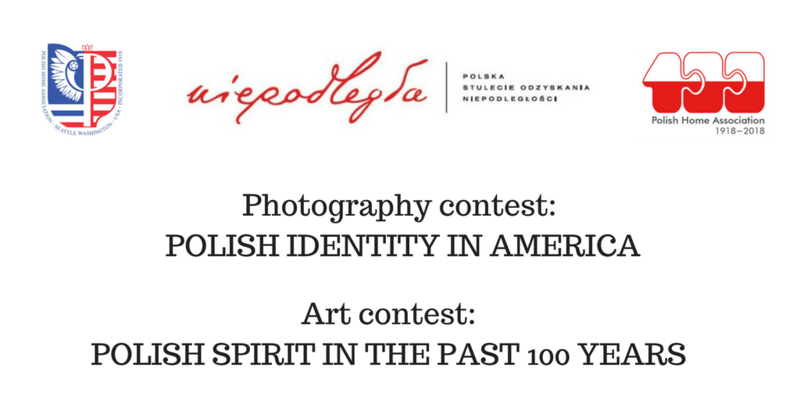 The Polish Home Association has announced two competitions related to the 100th anniversary of PHA and the centennial of Poland regaining its independence in 1918: an art competition and a photo competition.